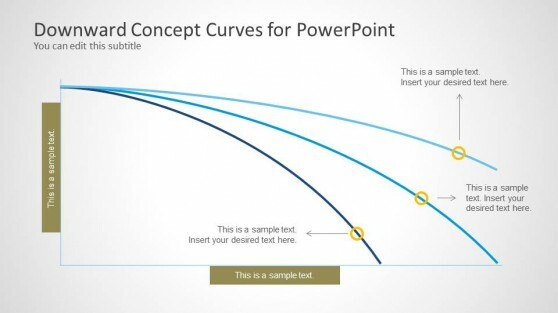 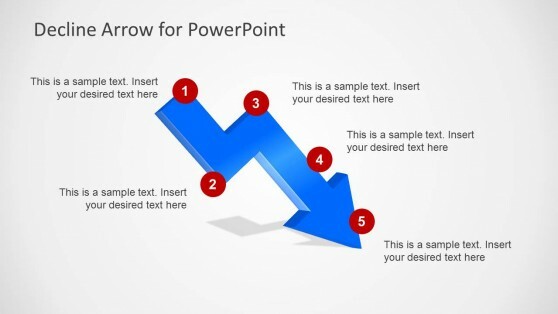 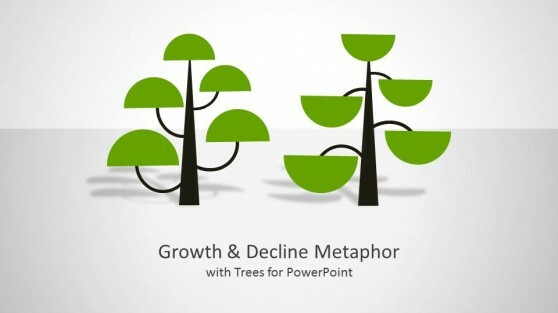 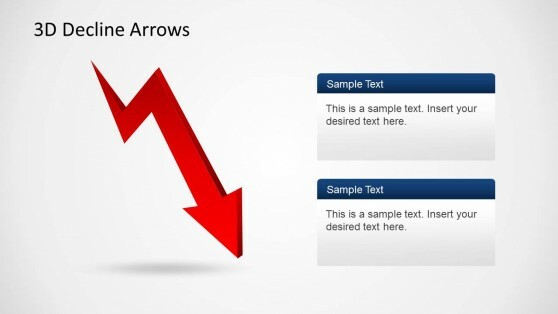 Decline PowerPoint Templates are business themed presentation templates to help you depict trends related to growth and decline. 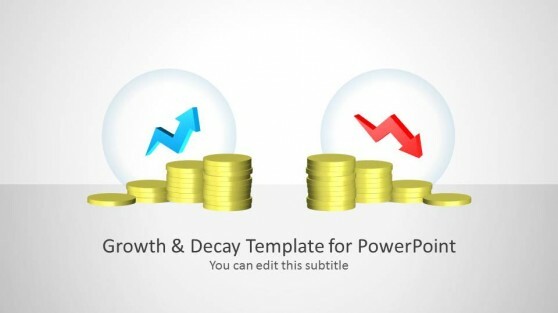 The templates feature useful clipart images and editable diagrams with arrows, coins, trees and curves featuring growth and decline related trends. 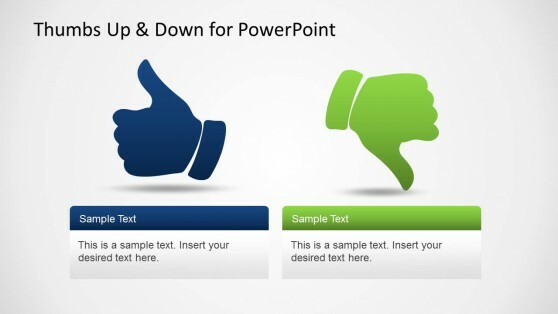 These editable templates are highly customizable and you can move slide objects to rearrange them, as well as customize curves and diagrams to adjust them according to specific requirements.